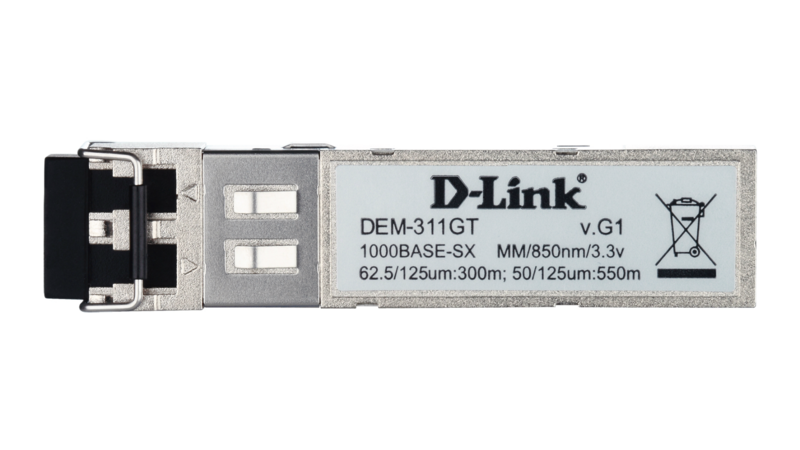 The DEM-311GT is a high performance 850nm multimode SFP/mini-GBIC transceiver. 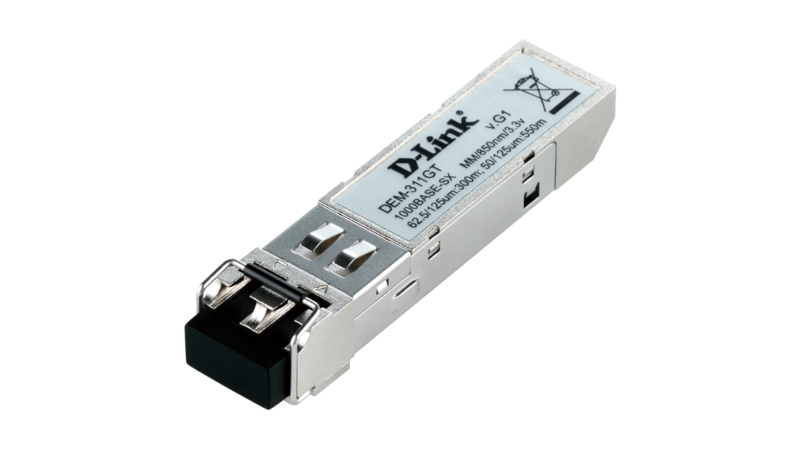 Supporting full duplex, Gigabit speeds on multimode fiber for distances of up to 220m/550m on 62.5µm/50µm fiber respectively. The unit features a metal housing to reduce EMI and to increase durability. The DEM-311GT is hot pluggable and is backed by a standard 2-year product warranty and free technical support.